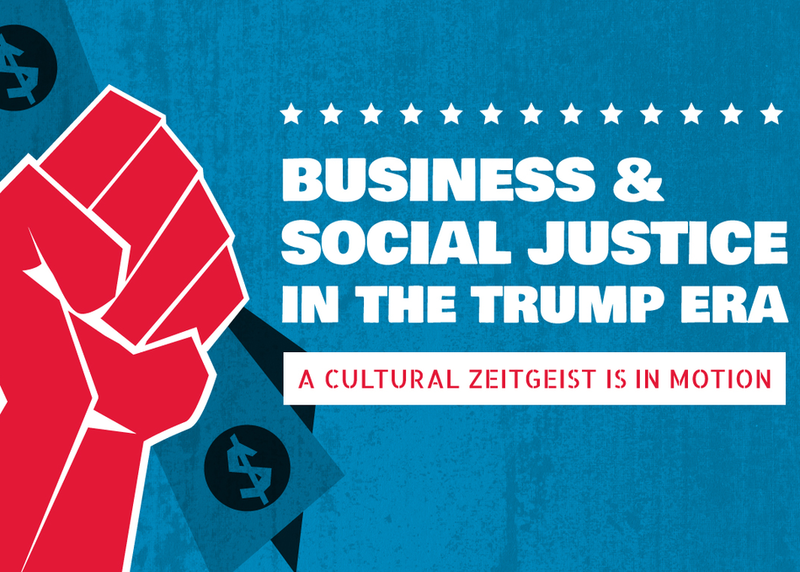 A cultural zeitgeist is in motion – one where consumers expect companies to speak out on divisive issues and voice if they are supporting or boycotting in turn. Companies are under the microscope – every move could trigger angst from one consumer segment and praise from another. How can brands navigate the social justice landscape to authentically engage and mitigate backlash? From Ben & Jerry’s founders arrested at the U.S. Capitol to LUSH’s definitive stance against the death penalty and Postmates’ public repudiation of anti-immigrant policies, join a frank conversation from companies on the front lines engaging around these issues. Panelists will unpack their greatest moments of success as well as stumbling points along the way.